The best way to contact us is by e mail. Some days the volume of phone calls and walk ins, and the work load in the shop leaves little time for free tech help. E Mail we can read and respond to even if it is 2 in the morning! Extended Hours Before, During and After storms! We try to be flexible for our customers! We are located in Northern New Jersey on Route 94 in Hardyston, NJ in the Recon Group building, at the opposite end from Colours, next to Bins & Bays and the Swing In Deli. Less than a mile from North Church Road. 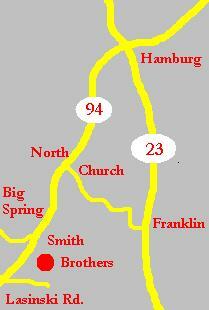 We are on Route 94 between Route 15 and Route 23. 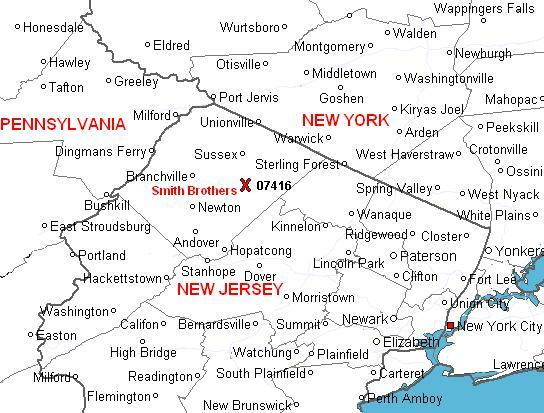 We are located in SUSSEX County, NOT Somerset County.